The places and products listed here are sure to please. We are not paid by the honoree's to place them here. This page of recognition is strictly for those things that we think you will truly enjoy. 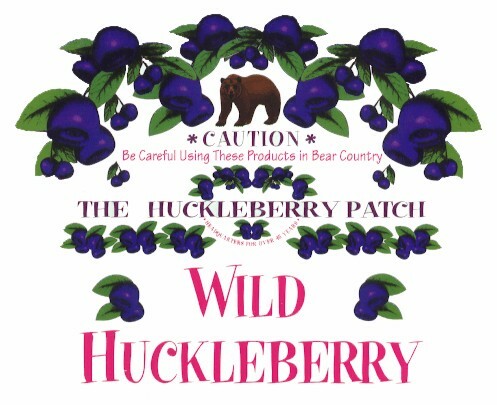 The Huckleberry Patch in Hungry Horse Montana produces the best preserves in the world. If you have never tried huckleberry's before you have no idea what you are missing. They are only found in the wild in that part of the country and must be picked by hand. This is why you have never seen them at your local market. Besides the native Montanans' are not extra happy to share the limited supply produced anually. Click on the picture to go directly to their web site. 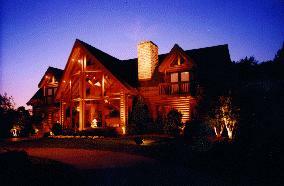 After countless hours of review,we think that if you are planning on building a log home,Jim Barna is one builder to put on your list. Over 8,000 satisfied customers,kiln dried and perfectly shaped logs keep the house looking great and from settling too much. Do it yourself or turn key options are available along with 3-5 day training classes. Click on the photo to visit their web site. This link is for everyone but mostly for those of us who live in the Mountains full time. Why you ask ? Because most of us that do live in remote places know how hard it is to get a good deal on tools & equipment without a giant home supercenter nearby for competition. Harbor Freight is a store that even Home Depot can't beat in my book. The prices are beyond great, the shipping is free, everything is guaranteed and it's on-line ordering is a snap.